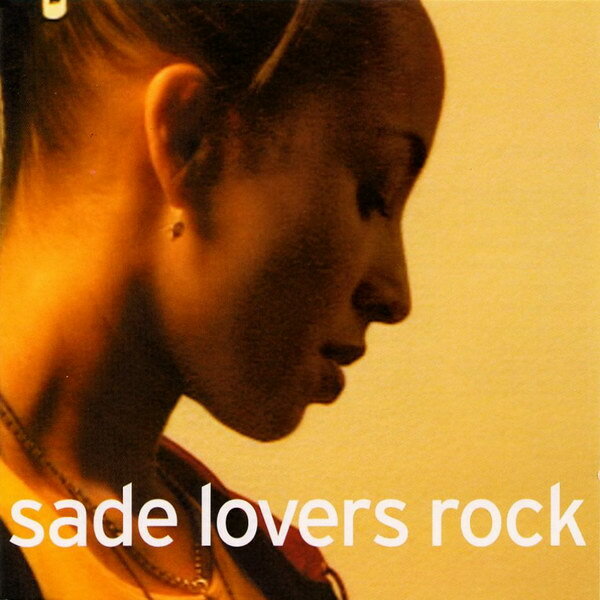 Lovers Rock font here refers to the font used in the cover artwork of Lovers Rock, which is the fifth studio album by English band Sade, released in 2000 by Epic Records. The font used on the cover is Interstate Regular designed by Tobias Frere-Jones in 1994. Interstate is a typeface based on the signage alphabet of the U.S. Federal Highway administration. The font is a commercial one and details about it can be found here. In addition to Lovers Rock, Interstate typeface is also used in the following logos, movie posters or album covers etc., including: We Bought a Zoo, Real Simple, Bundesliga, Sesame Street, 8 Mile (film), Loud Planes Fly Low, SoundCloud Logo, Revenge of the Electric Car.